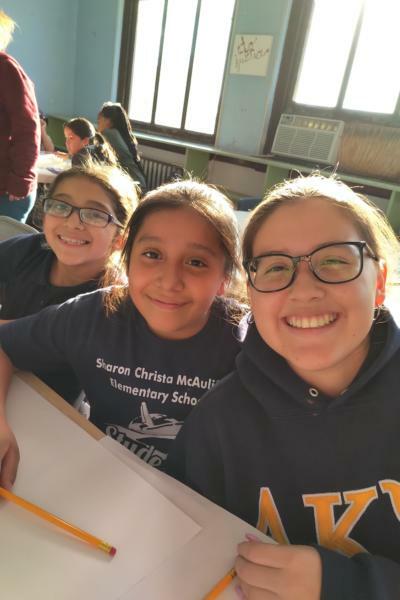 See what we are doing at our in-school mentoring programs! 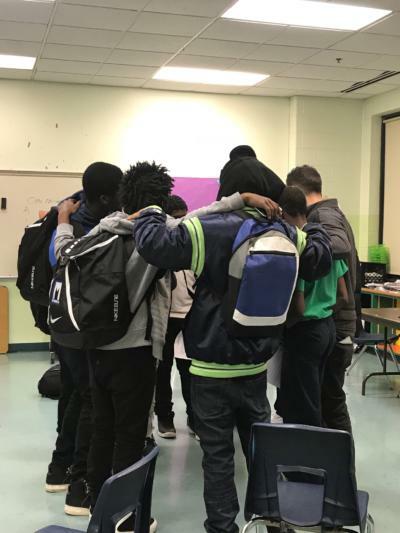 Comments Off on Circle Up! 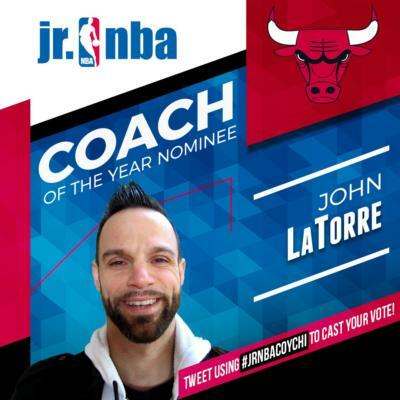 Our very own John LaTorre is one of 8 semifinalists for the Jr NBA’s Coach of the Year award. 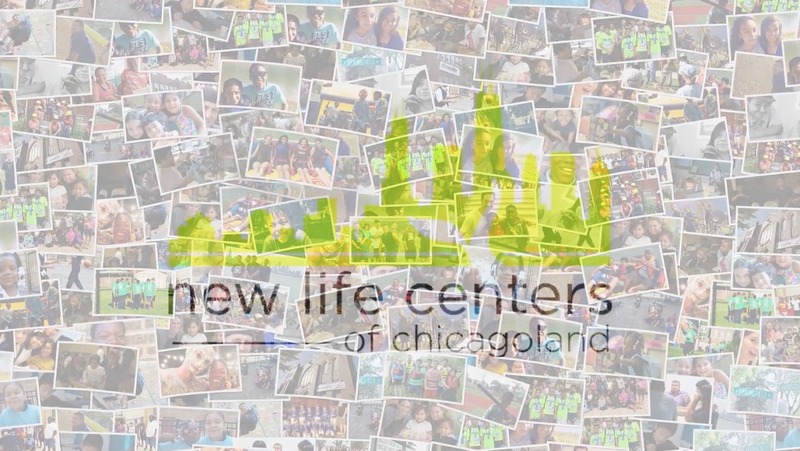 Our 2016 update video & Fall support campaign.